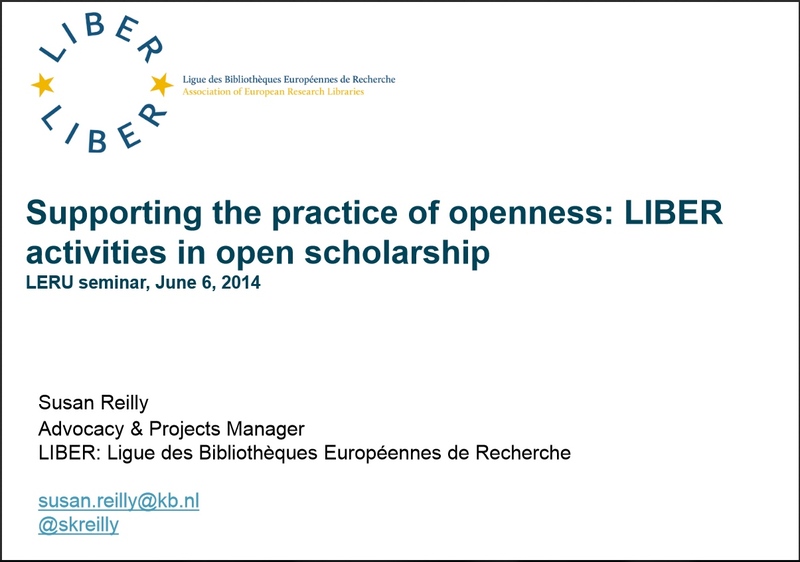 On 6 June 2014 LIBER organized a seminar on Open Scholarship in Brussels. Among the projects where LIBER is involved, Susan Reilly emphasized the importance of trainings and explained FOSTER's solution to this. who can write about it? 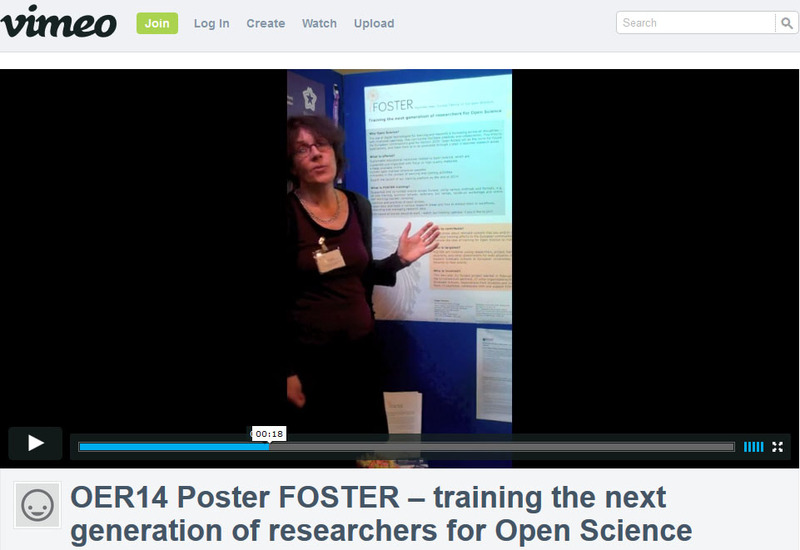 Birgit Schmidt presented a poster highlighting FOSTER project's ideas and partners and calling for participation of the Open Educational Ressources community. 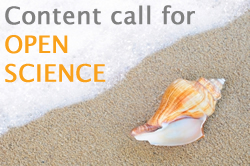 Content for Open Science – Open the shell and show us your pearls! Have you, or your organization, created or repackaged/reused quality content (from briefing papers, to presentations, videos, etc) on open access, open data and open science in any language, which can be useful and used on the FOSTER training context? We are now calling for the community contribution on the identification and mapping of relevant content which can be used for FOSTER training, to train researchers, project managers, administrators and future trainers in the benefits of Open Science and compliance with Horizon 2020 Mandate (Article 29.2 of the model Grant Agreement).